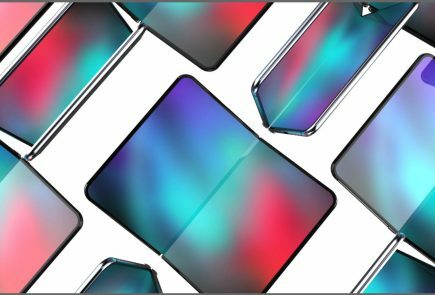 The Chinese smartphone maker claims that the Lenovo Z5 has thinner bezels compared to the Mi 8 and the iPhone X. The notch, as well, is smaller on the Z5 compared to the two smartphones. This is true but, it is also worth noting that both the Mi 8 and iPhone X have 3D facial recognition system. This means that the notch on these smartphones solves a purpose, while the notch on the Z5 only houses the necessary sensors and the front camera. The company claims that the Z5 has a 90% screen-to-body which is impressive. 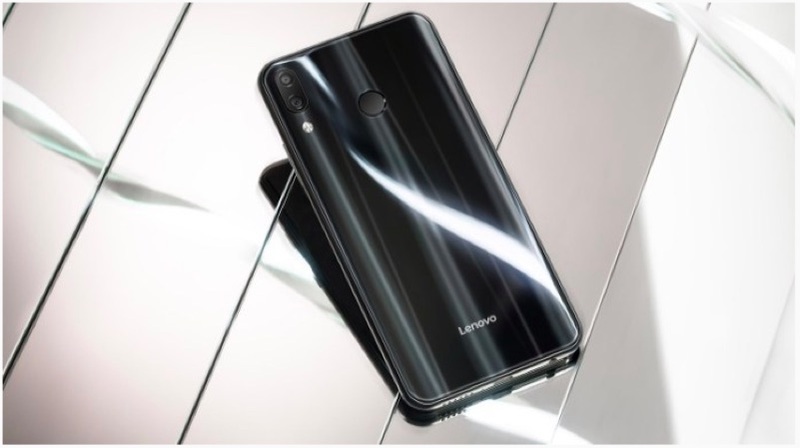 The Lenovo Z5 is priced at CNY 1399 (Rs 14700 approx.) for 64GB storage variant and CNY 1799 (Rs 18,900 approx.) for the 128GB storage model. 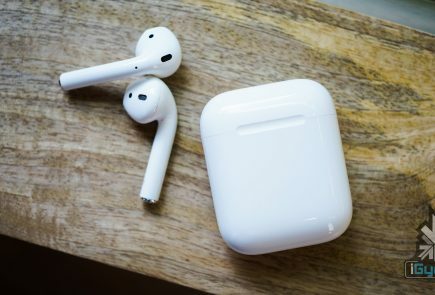 It goes on sale in China on 12th June at 10 am. 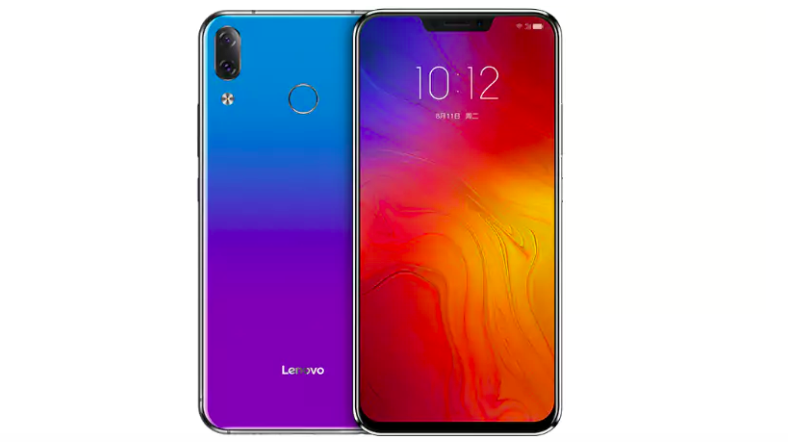 The Lenovo Z5 has a 6.2 inch IPS LCD display with a 2246 x 1080 px resolution. This translates into an 18.7:9 aspect ratio which is mainly because of the notch. The display has the DCI-P3 colour gamut and has a brightness of up to 700 nits. Under the hood, the Lenovo Z5 runs on the Snapdragon 636 chipset. This chipset made its global debut with the Redmi Note 5 Pro and has since been used in devices like the Zenfone Max Pro as well. 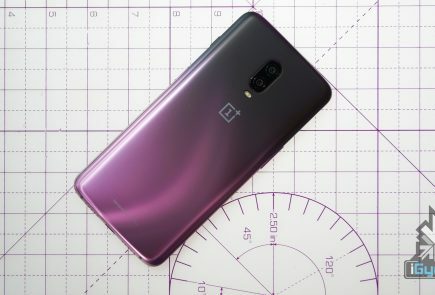 Coupled with the Snapdragon 636 will be 6GB of RAM and either 64GB or 128GB of onboard storage. The fingerprint sensor is placed on the back of the smartphone and not under the display. 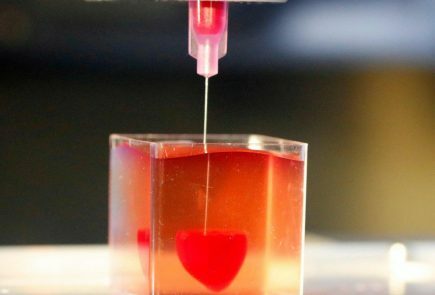 This is another feature which was anticipated in the device. Powering the smartphone is a 3300 mAh battery which will charge via a USB-C port and 18W fast charging support. The 45 days standby time is a software feature, just like we anticipated. Out of the box, the device will run Android 8.1 Oreo with ZenUI 3.9 on top. Lenovo did adopt stock Android last year for devices like the K8 Note but, has stuck to its custom skin for the Z5. 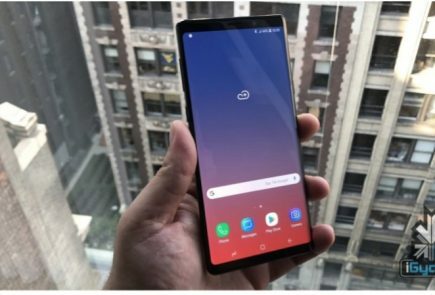 The back of the smartphone houses a vertically-placed dual-camera setup which is uncannily similar to the iPhone X and many other Android devices. Back when the iPhone X was launched, it was mocked for “lack of imagination” as the company barely changed the orientation of the dual-camera. However, here we are with almost every Android device now launching with a vertically-placed dual camera setup. It has a 16MP primary sensor with an f/2.0 aperture and an 8MP secondary sensor. To the front is an 8MP camera with f/2.0 aperture. 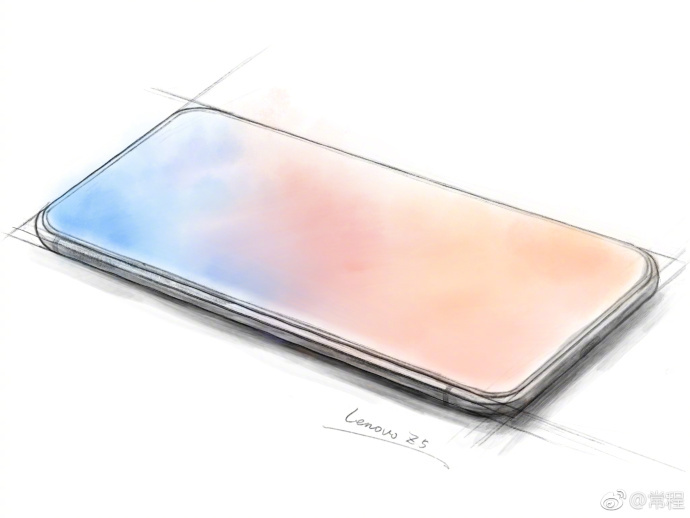 The Lenovo Z5 is, without a doubt, far from the promised land. 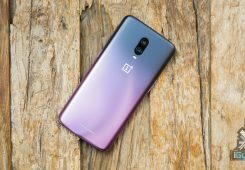 It has features that every other Android device in 2018 possesses and the design as well, is no different from the likes of OnePlus 6 and Mi 8. There are no details about the smartphone launching in India yet, but, we do expect Lenovo to launch the Z5 in other markets as well.